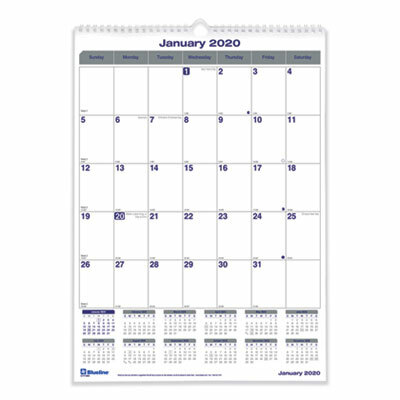 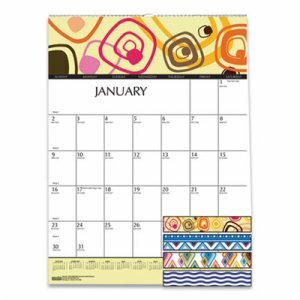 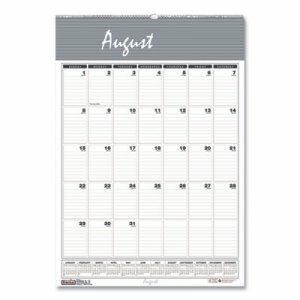 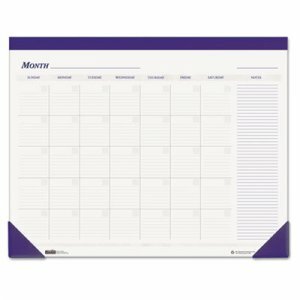 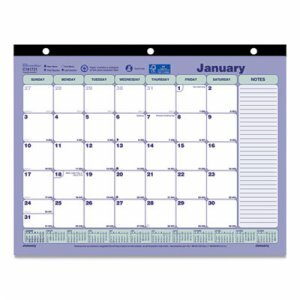 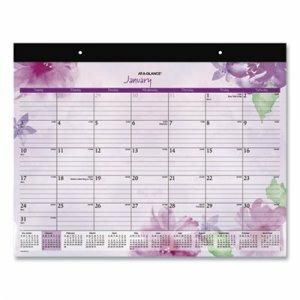 Bears the Net Zero Carbon Seal, indicating that CO2 emissions associated with manufacturing and printing this calendar were reduced to a net zero. 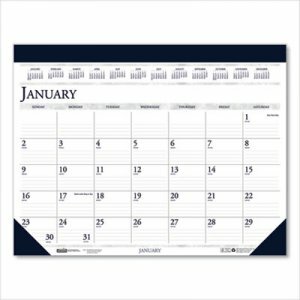 One month per page; one ruled block per day. 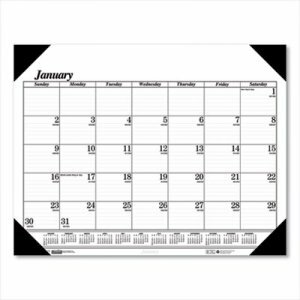 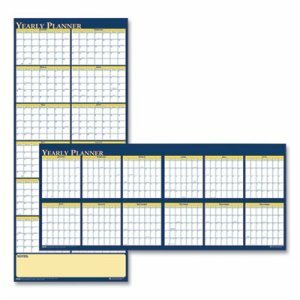 Annual calendar reference at the bottom of each sheet.